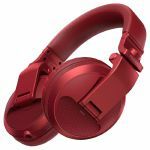 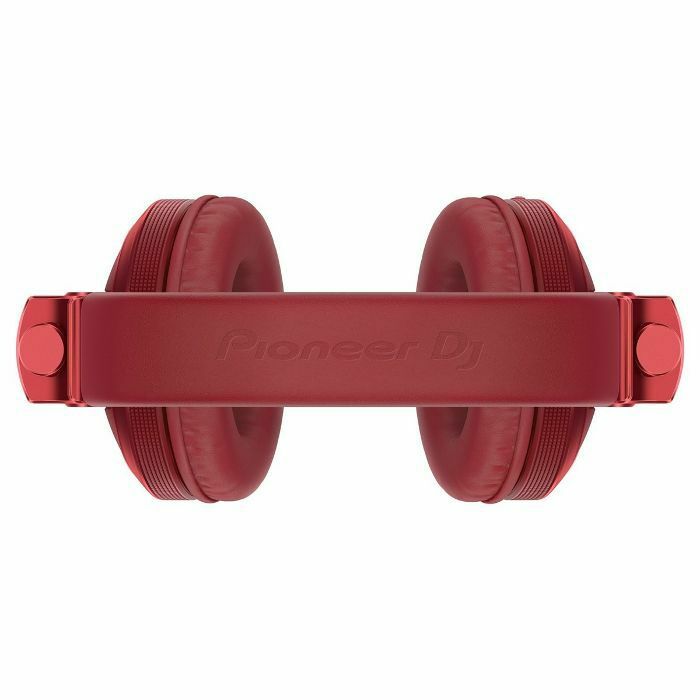 PIONEER Pioneer HDJ X5BT Bluetooth DJ Headphones (metallic red) vinyl at Juno Records. 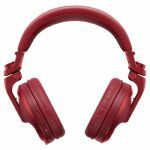 With advanced audio quality, you'll hear crisp, clear notes and deep, hearty bass tones whether you're on the street or in the booth. Match your headphones to your gear by choosing from 3 colours - metallic black, metallic red or gloss white. 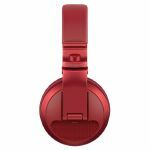 Soft and flexible yet durable enough for life on the road, simply fold up your HDJ-X5BT headphones to transport them easily and enjoy your music in comfort wherever you go. Hear every nuance of your beats with the highest possible sound quality thanks to support for Qualcomm aptX audio codec, AAC and SBC. Balanced tuning and bass reflex chambers will deliver excellent sound insulation and bass response so that you never miss a beat. 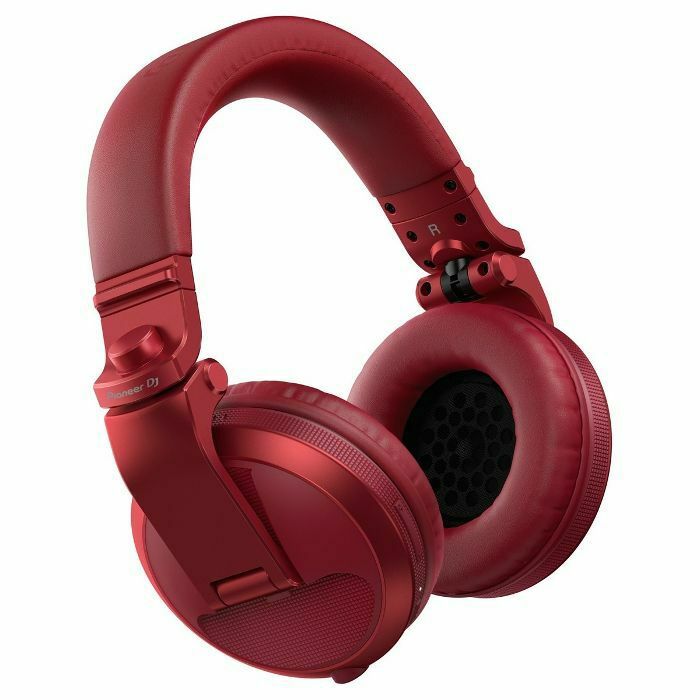 Take the HDJ-X headphones on the road and feel confident they'll handle severe conditions and heavy use. 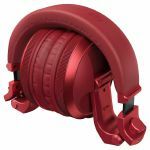 All the HDJ models have cleared the US Military Standard Shock test as well as our own stringent stress testing.